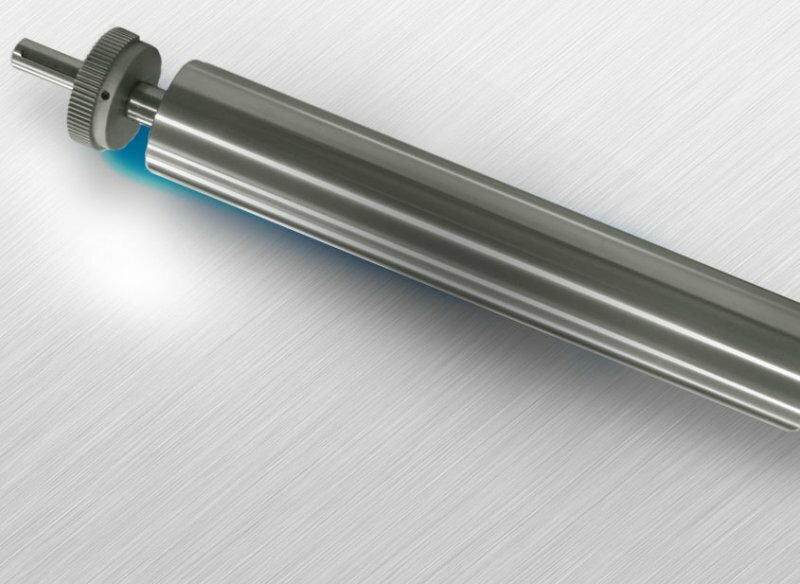 These cylinders meet the maximum surface hardness requirement and are used together with magnetic cylinders. We supply cylinders in 0 or +/- designs as specified by the customer and their documentation. 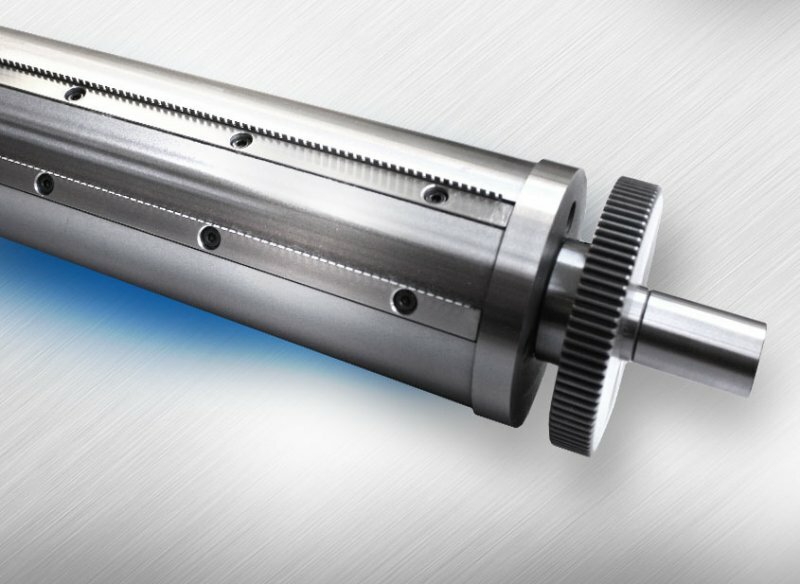 This cylinder is used for sheeting or perforating printed material and its advantage is its easily replaceable cutters in accordance with the current required parameters. The cutters are 12.00 mm high for cutting through and 11.95 mm high for splitting self-adhesive material. This can be used to produce through or split type longitudinal cuts. Its advantage is its easily replaceable 20 mm wide cutting blades clamped to magnetic rings as on a standard magnetic cylinder with a cutting metal sheet. The magnetic rings are adjustable with quick position change. 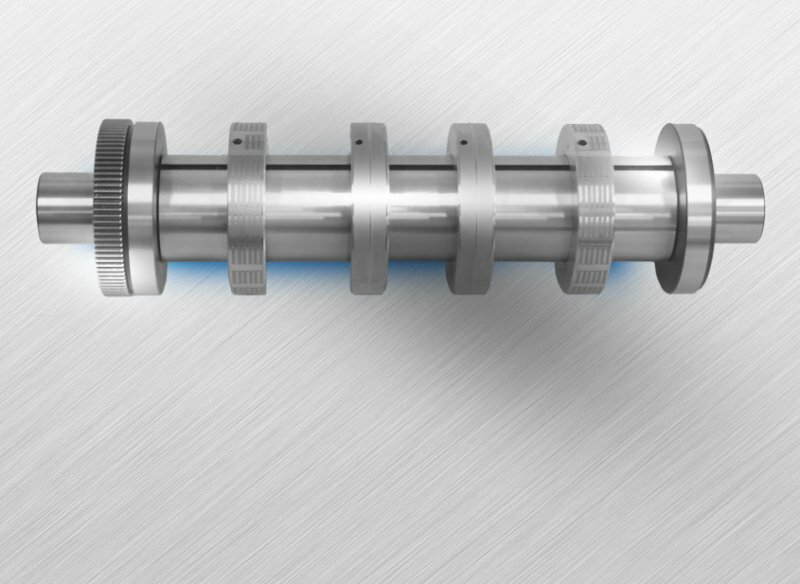 At the customer’s request the basic shaft can have standard rotary cutters with a similar function to magnetic rings with a flexible dies. Besides cutting dies, hot-stamping dies and magnetic, printing cylinders we supply other rotary accessories for other printing machine finishing operations. Produced on state-of-the-art CNC machines these tools are also top quality.